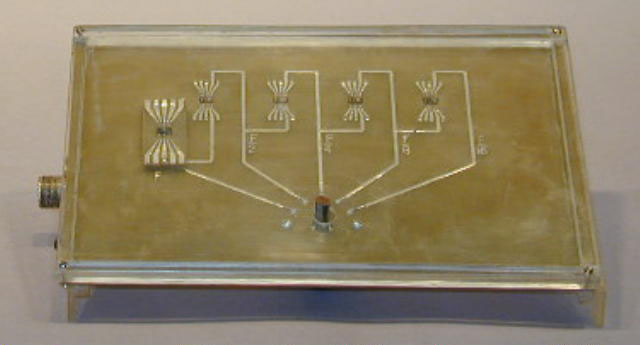 This display was built and used for demonstration of the TI Type 502 Flip Flop which was the first production IC offered to the commercial market by TI. It was announced in March, 1960, and sold for $450 each. 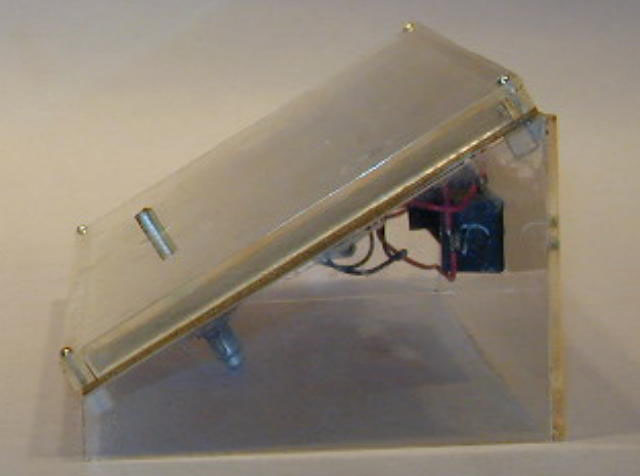 The display was used at the 1961 IRE show to demonstrate the operation of the Flip Flop. 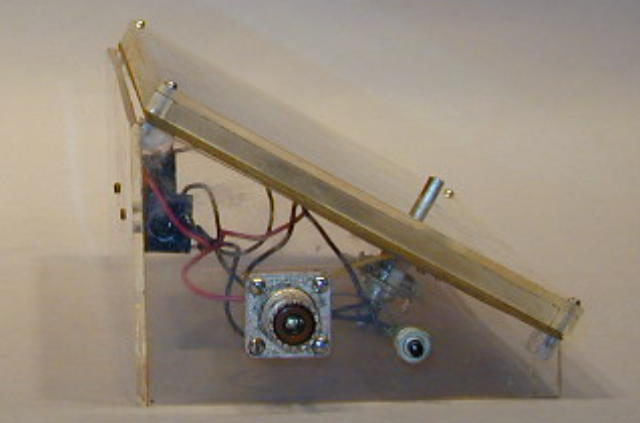 The first unit is connected as oscillator driving a counter. A scope was connected to monitor and display the wave form. Heidt reported that the display was operated for several years as a form of life test and, also, that in February, 1986, four of the units would still function. Related material in collection: G00013, 342, PG00083, 97.